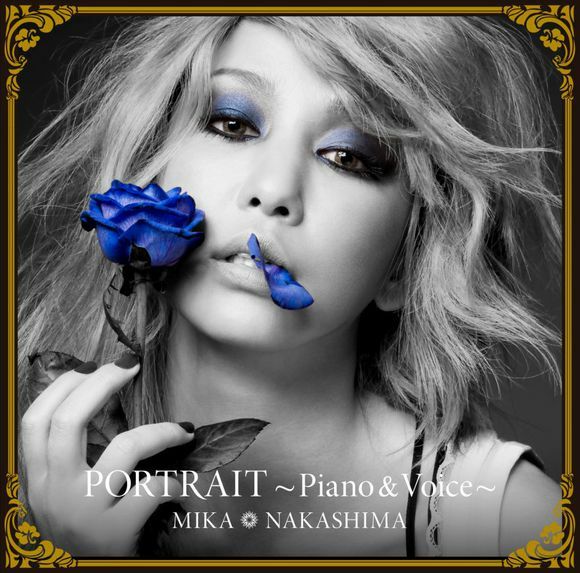 Singer Mika Nakashima has announced the release of her very first acoustic album titled “Portrait ~Piano & Voice~“. It will be released in the standard two versions, a CD only and limited edition CD+DVD. The track list mainly consists of a mix between some of Nakashima’s past hit songs redone in an acoustic style, and a few completely new recordings. “Yuki no Hana”, “LIFE” and “Helpless Rain” were some of the older songs that made it onto the tracklist. New songs include a cover of the popular religious hymn “Amazing Grace”, and two tracks called “Portait #1” and “Portrait #2”. 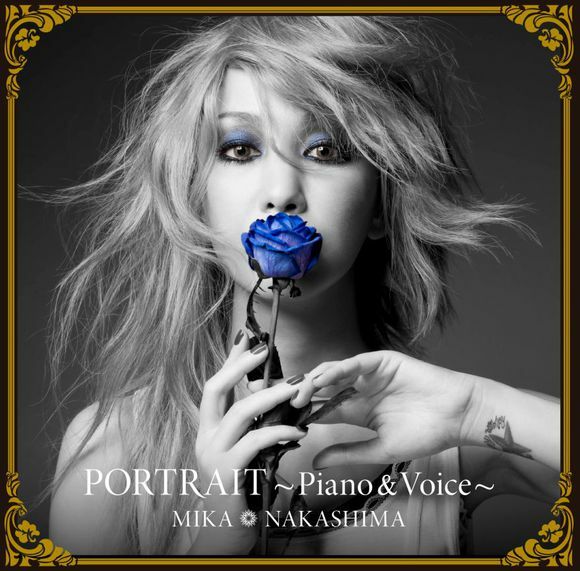 “Portrait ~Piano & Voice~” will be released on November 7th, 2018.